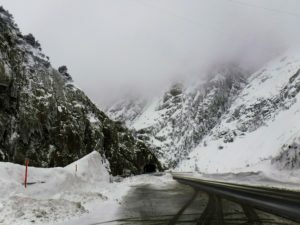 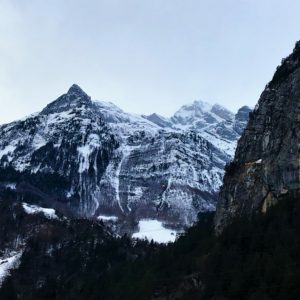 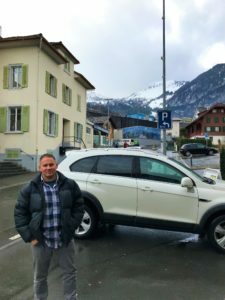 In January of 2019, Rebecca and I decided to embark on the ultimate road trip and explore the Alps by automobile. 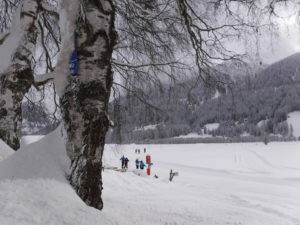 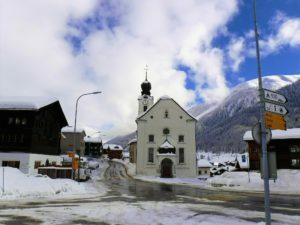 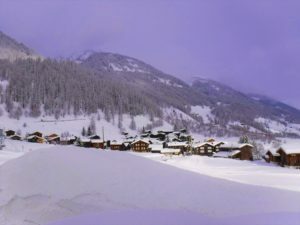 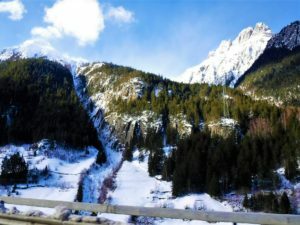 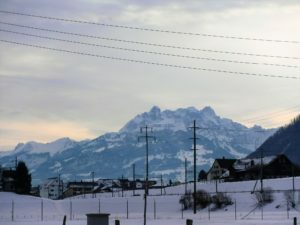 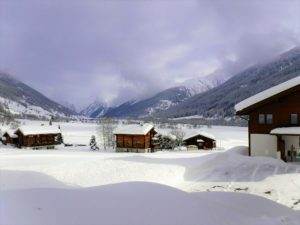 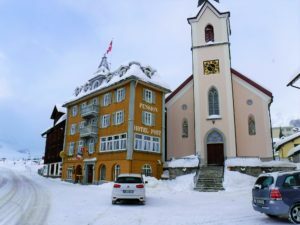 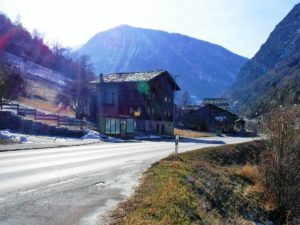 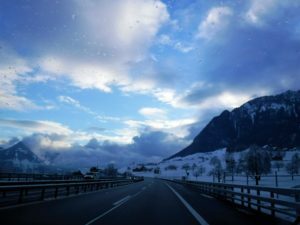 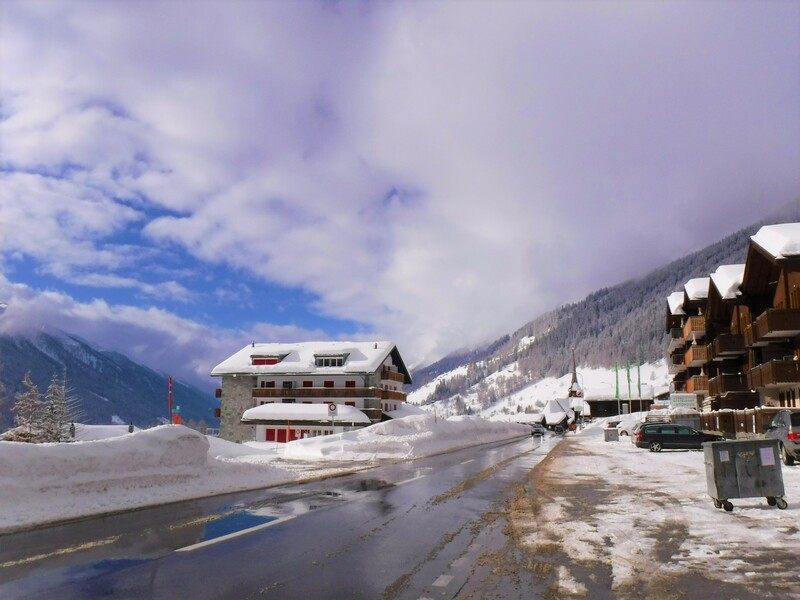 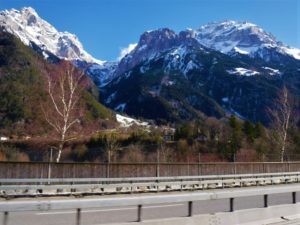 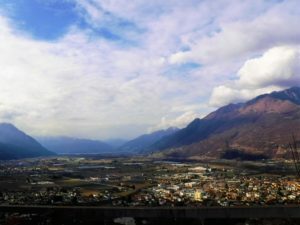 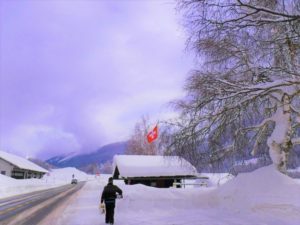 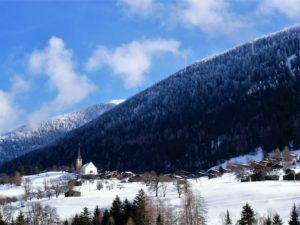 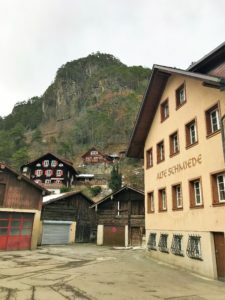 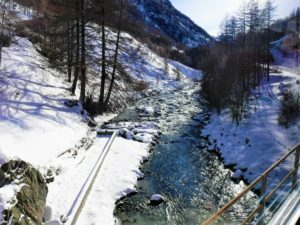 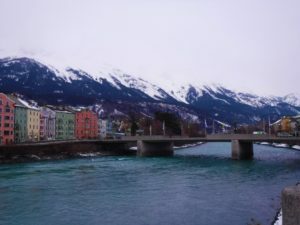 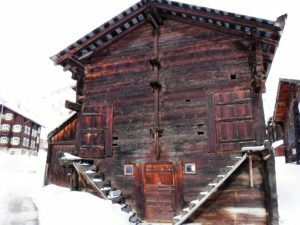 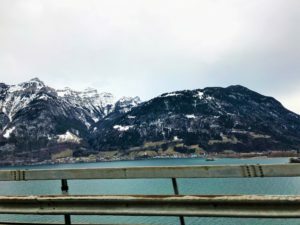 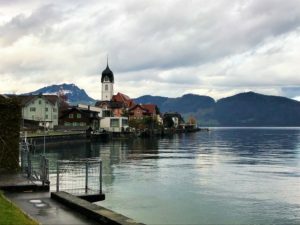 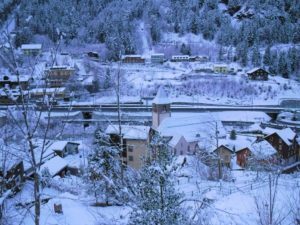 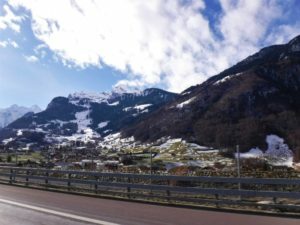 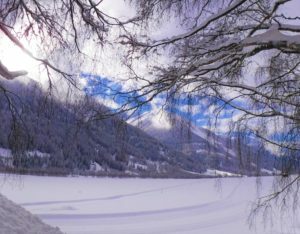 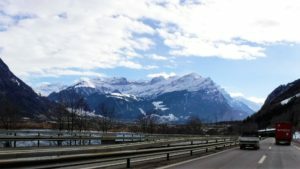 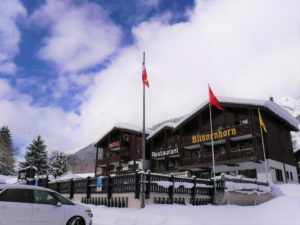 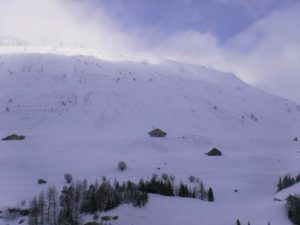 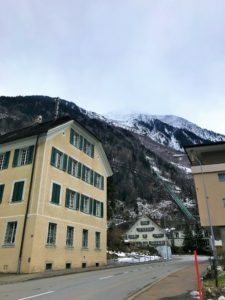 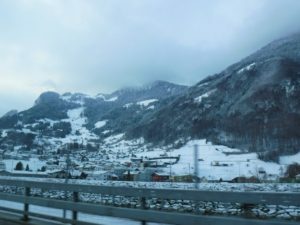 We began our crazy adventure in northern Italy, but before it was all over we had traveled through the snowy passes of Switzerland, Liechtenstein, and Austria. 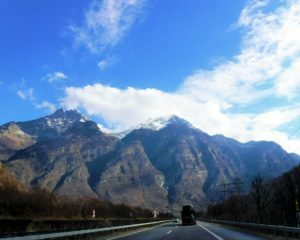 This post serves as a photographic diary of our scenic journey along the way. 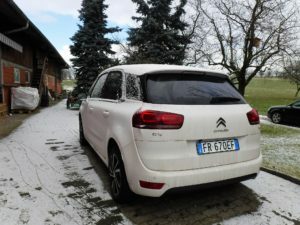 We entrusted this little French 5-speeder, a Citroën, to carry us safely through the Alps. 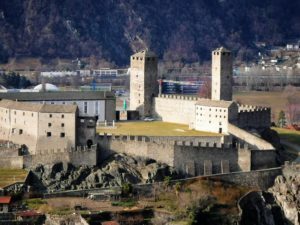 The Castelgrande Castle, near the Italian border, is located in Bellinzona, Italy. 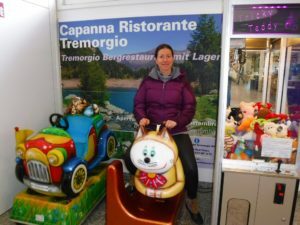 Rebecca wasn’t skipping any of the rides outside this rest stop in Tremorgio, Switzerland. 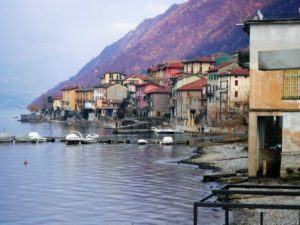 Our journey carried us through the beautiful Lake Como Region of Italy. 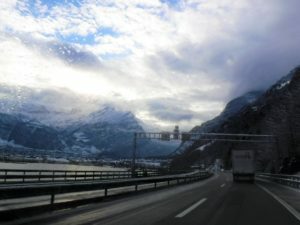 The roads weren’t bad and we carried snow chains in the trunk just in case things got icy. 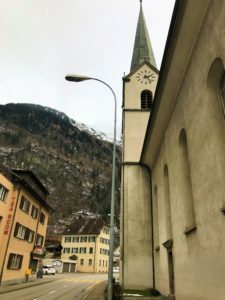 One of my favorite things about these quaint villages is their perfect little chapels. 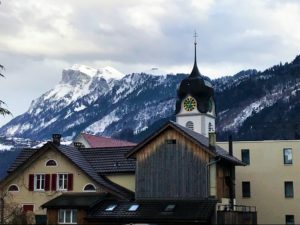 Check out the traditional clock face on this one in Amsteg, Switzerland. 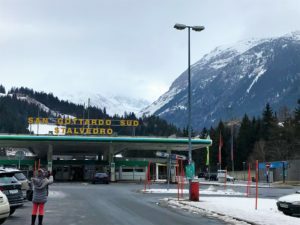 Big John gets out the car to stretch his legs at a small grocery store in Beckenried. 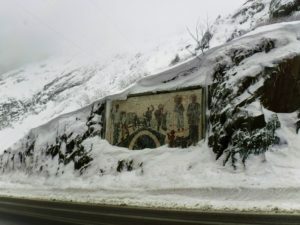 Perhaps one of my visitors can give me more information on this beautiful mosaic observed on a Swiss mountain pass. 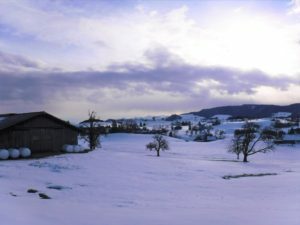 I can only imagine all the simple pleasures one would find in the rural Alpine life. 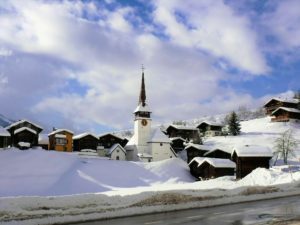 Around two-thirds of the Swiss population identify as Protestant or Roman Catholic. 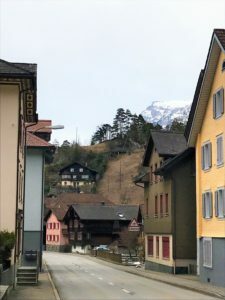 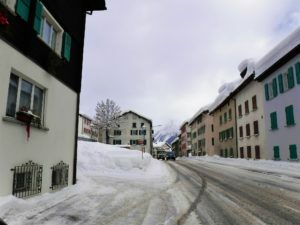 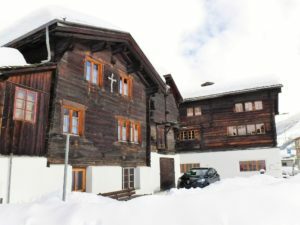 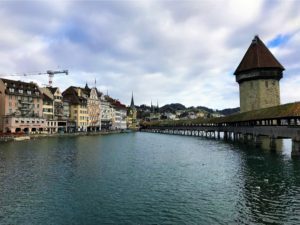 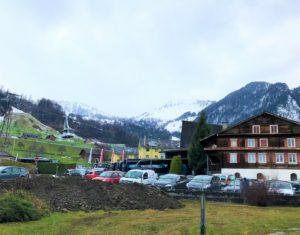 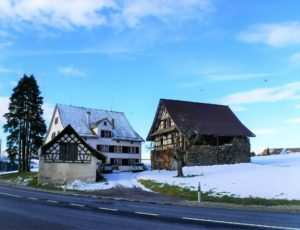 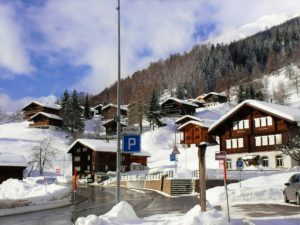 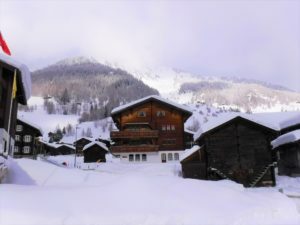 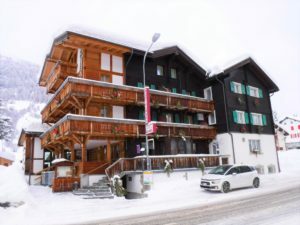 All of the timber houses, cottages, and other wooden structures maintain that unique Swiss appeal. 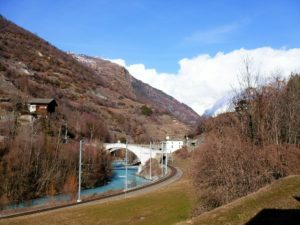 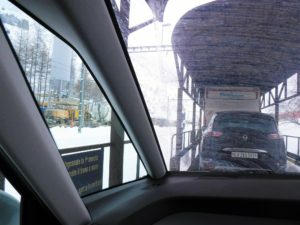 While venturing out towards Zermatt and the Matterhorn, we reached a point where all private automobiles were required to load up on trains to continue onward. 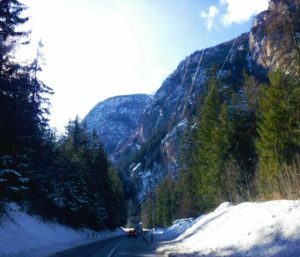 The sun has brightened our day as we continue along down that Alpine highway. 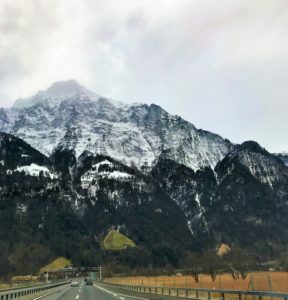 Our fun-filled Alpine road trip proved to be a memorable experience we won’t soon forget. 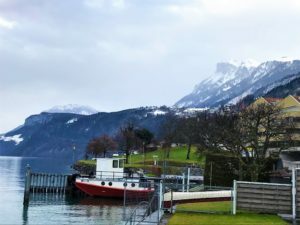 For Rebecca and I, the chance to travel the world, visit exciting places, and see all of God’s handiwork has become one of our greatest passions in life. 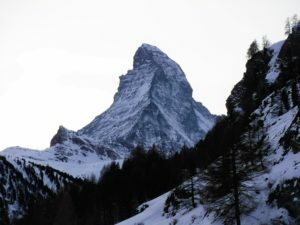 Thank you for visiting Big John’s Adventures in Travel. 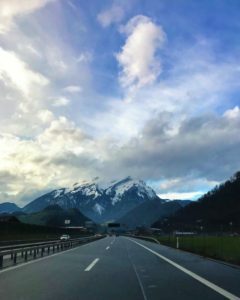 I hope that by sharing these posts, it will inspire you to pack those bags and set out on an adventure all of your own making. 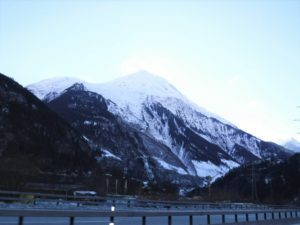 Please visit my site soon to see where our next adventure will take us. 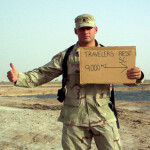 Please leave Big John a comment.